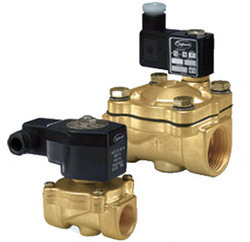 We are the leading organization in the market to offer the best quality range of Solenoid Valve. Application: In Drip and sprinkler irrigation system, Landscape Irrigation system etc. Price Range : 1360 Rs to 2560 Rs per piece as per quality. We bring forth for our clients superior quality Solenoid Valve. 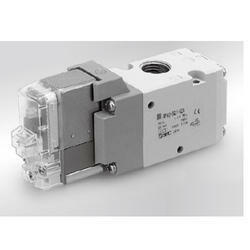 These Solenoid Valves are famous among its user for its high quality and excellent performance. Our clients can avail from us these products at most competitive rates. In due adherence to our rich and highly revered dealing parameters, we are engrossed in presenting a rich and classified assortment of Solenoid Valve. Satwik Electric & Process Control Co.